My current three-week business trip finishes on the West Coast, with Thanksgiving in San Francisco and the weekend here in Seattle. 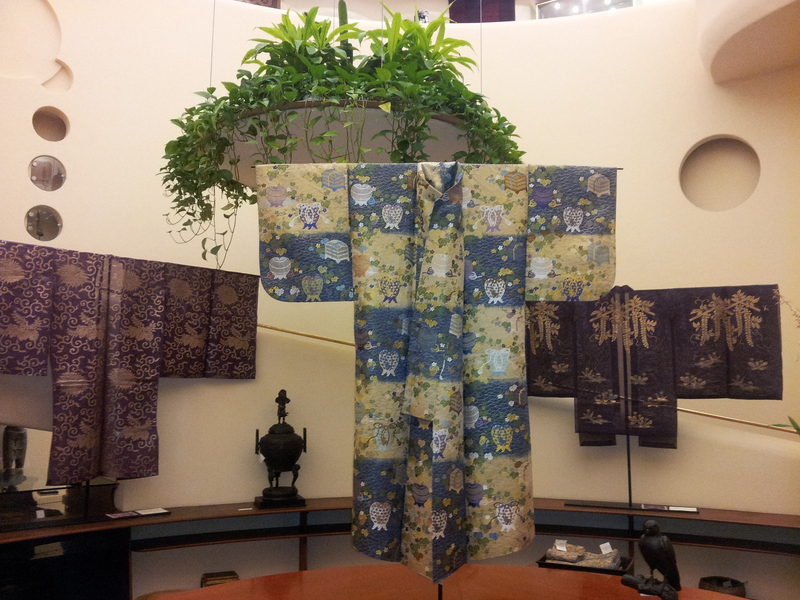 When I am in the former city, one of my favorite places to visit is the Asian antique art themed Xanadu Gallery. I was first drawn to visiting this location as its architect was Frank Lloyd Wright, who I love. Interesting fact is that he used this building to practice how to incorporate curves into his designs, and five years later went on to create the Guggenheim with its distinctive spiral. by Lee-Sean Huang (ALT, Oita-ken, 2003-06). Lee-Sean is an artist, designer and educator based in New York City. He is the webmaster of JetWit and JETAANY. His new Art & Design Observer series features profiles art, design, and culture with a Japanese flavor. Les Pumps is a collection of handmade art by the Barcelona-based Brazilian artist Caio de Paula Marques that uses vintage women’s shoes as 3D canvases. Caio decorates the shoes with hand-painted details and applies old manga art as a collage. The first Les Pumps collection is called “Sakura Vintage,” and Caio cites Japan as a major influence for his creative work. 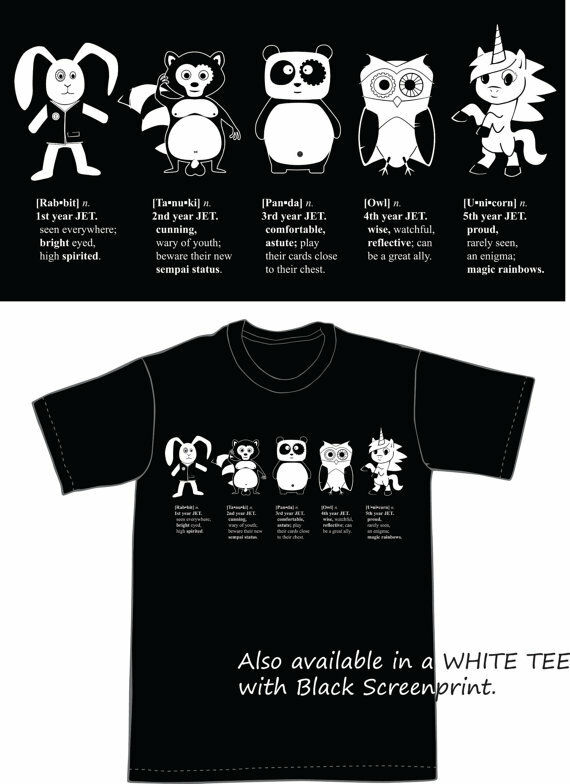 Are there any JET visual artists out there whose work has been influenced by Japan? Let us know in the comments, and we can feature your work here on JetWit. 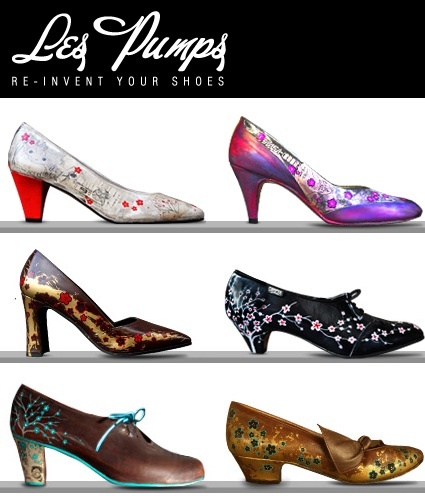 Les Pumps was born out of the need of creating an artistic project, in a more old fashion way, that involved manual crafts and to have a little break from using mainly digital tools as I have done as a graphic designer in the past years. So in the search for interesting structures, aiming to work in a three dimensional way, and being a shoe lover myself, such fetishistic object of the feminine world seemed the perfect canvas for my art work. Many hours have been put into each pair, from the investigation and purchase of the shoes, through which I´ve learned a great deal (now I can tell the difference between a pair of pumps from a pair of stilettos) and the many steps of execution till the final piece is ready, an average of 15 hours is needed. For my first collection, the main motif has been SAKURA (meaning cherry blossom) so full of symbolism in Japan, reflecting the great interest I’ve always had towards this country and its culture ever since I can remember. 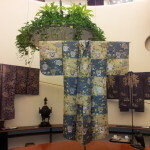 Perhaps the most innovating about this collection has been the use of COLLAGE, technique that allows the creations of different contexts and in this case, also recycles other artist’s works, which also relates to the concept of Vintage. Once more, the Nipponic culture is present as the paper I use is actually from 80’s manga. VINTAGE SHOES have been my choice, as they convey history and strengthen the artistic value and the concept of uniqueness.